Venezuela is definitely not the best place to be right now. Their economy has suffered way too much, and at this point, it’s even hard to say that they even have an economy to speak of. There were some major strides made in the past when the DASH coin announced it’s SMS feature for the country, in order for the population to receive payments from overseas in a currency they could actually use. After the 1 million percent of inflation, there was little the government could do to make the situation worse. Well, there was something they still managed to introduce. 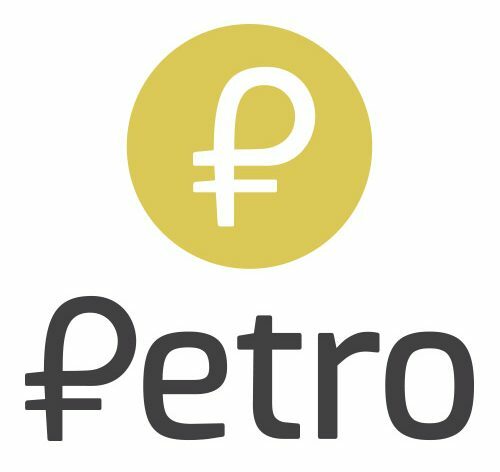 Petro is a new cryptocurrency made by the Venezuelan government. In itself, the crypto is quite useless, but the government has found a way to make it useable. They have now forced the pensioners of the country to use the crypto, by converting all of their pensions in the cryptocurrency. Any currency forced upon a user is doomed from the very beginning. It has been described as one of the worst investments ever. Petro has been launched several times as it faced numerous problems throughout the year starting in February. Just like you would expect. Anyone else in the country isn’t too keen on using a currency that the government has made, judging by the fact what they did to their main fiat currency. There are several outcries about the issue as well. If the government really wanted people to be able to buy coffee with crypto they should have looked at Starbucks converting Bitcoin, it still would have been a much better idea than forcing Petro. Why does Petro even exist? Even if the government wanted their population to use Petro as payments, they didn’t quite do a good job at telling these pensioners, where exactly they could use the useless coin, or what’s even the value of a single one. This is, however, still nothing new from the government as it doesn’t really pay too much attention to the state the country is in right now. They’re more pre-occupied by forcing the population to actually remain within the borders as everyone is trying to just get out as soon as possible.